With the Forgemaster Weekend Warrior just around the corner, we go over some (Note: A LOT) of the top tier, interesting and fun decks that both new and experienced players alike can enjoy. But what is Forgemaster? It is a Weekend Warrior event that allows you to build a deck out of any card, whether you own them or not, with the normal deckbuilding restrictions of two factions, thirty cards and a maximum of three of each specific card. But enough babbling, onto the decks! A deck that most people already know about, but is still noteworthy because it teaches many important skills in Solforge (Levelling priorities, creature evaluation) while still being light on the Legendary front, especially given the gazillion or so Thundersaurs floating around at the moment due to the Humble Bundle. Would give it a spin if you're new just to get a feel of it. If you like raw power at the cost of a slight amount of consistency, this is easily the deck of choice, abusing the Rage of Kadras synergy with Ashurian Flamesculptor's free spell to create massive blowouts to swing boards in your favour. 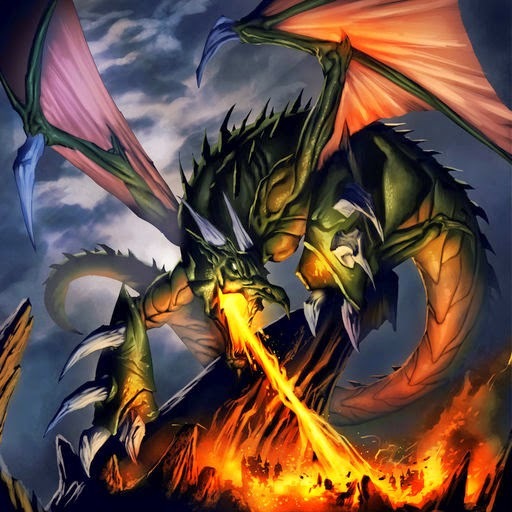 Furthermore, the Burning Rage pre-constructed deck, available from the Solforge web-store, fills in many of the Heroics and Legendaries that you will need to make the deck after the Forgemaster event is over. A relatively recent list that popped up, this deck doesn't quite aim to blowout your opponent over and over like the Rage deck above, but rather stabilise the board with many AoE effects until your big bombs in Scorchmane Dragon 3 come down to take your opponent by storm. A 'old-school' list, that can still compete in the Set 4.2 metagame, pretty expensive to make though. A deck chock full of Mobility threats, alongside the Robots package for armour based blowouts, or slapping Oratek Explosives for another. A deck that uses the momentum from blowing out your opponent to expand its board to push for an early victory, but still has enough steam to scale into the late game. Utilising powerful threats in Wegu, which can grow out of control even in level one, and Sludge Sea, the deck is high in raw power, but is rather susceptible to variance. Thankfully, Soothsayer Hermit alleviates that, and beating your opponent to death with a giant tree whose bite is worse than its bark is always fun. Probably the closest thing to control at the moment, the deck while extremely difficult to pilot perfectly, can be rewarding (and potentially infuriating for your opponent). Use Stasis Wardens to freeze opposing creatures and protect your Ghoxen and Wardens until the late game comes along and you establish a Stasis lock and win. Solforge's only real 'combo' deck, which aims to level enough cards to be able to draw through your entire deck and generate an infinite amount of plays and use the Crypt Conjurer to kill your opponent. Yeah. Pretty awesome. Dinosaurs! How could you possibly pass up the chance to play Dinosaurs? Trample them! More seriously, you're most likely to win off the back of Tracker or Thundersaur, but Thunderstomp and Bron and pretty good tools as well.